OK, so technically this is a few islands, but that just represents value for money, eh (so it’s basically a Top 10)!? 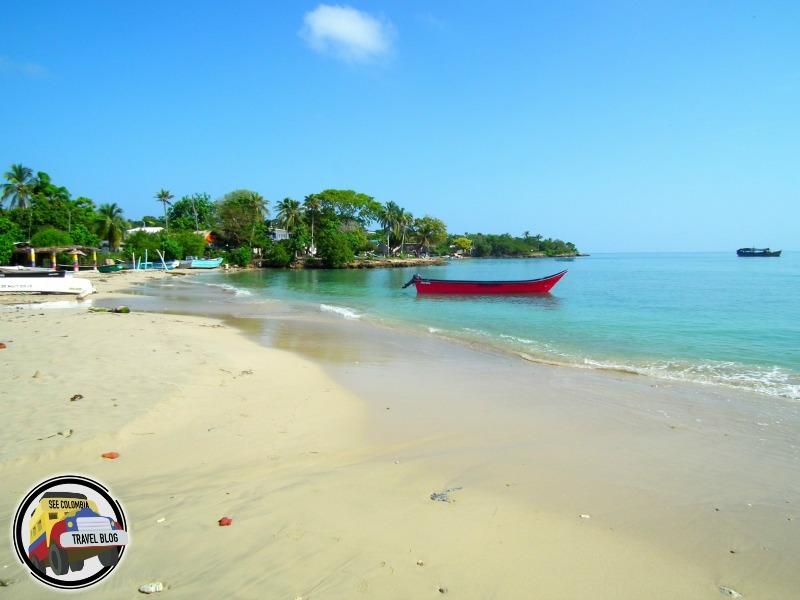 However, there’s no list of the best islands in Colombia without these Caribbean jewels near the Nicaraguan coast. San Andres is the more developed of the two, and attracts far more tourists due to the cheap flights, tax-free shopping, plentiful hotels and lovely beaches. It’s Providencia though that is the true jewel – some of the countries’ best beaches, incredible cultural diversity, seafood and music and some wonderful boutique hotels as well. 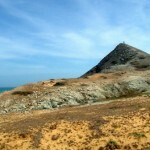 This is the island to visit for a true Robinson Crusoe, paradise-found experience! Strong Island, as it’s name translates, belies it’s name somewhat – a lovely little Caribbean island just off the coast, it technically falls within the jurisdiction of Cartagena but is only a 20 minute boat journey from the coast of Cordoba department, near to the lovely beach town of Monitos. Home to a small population, and some excellent beaches, Isla Fuerte also has some excellent diving, great fresh seafood, and a few good hotels and hostels for those who wish to really get with that ‘lost on a desert island’ vibe. The perfect island to just get away from it all and drop off the face of the earth for a few nights! The only (as I shamelessly denied at the start of this post) wind-beaten little rock in the middle of the ocean on this list, Malpelo exists more as an idea than a reality for most Colombians (and most people in the world to be fair) – hundreds of miles into the Pacific ocean, Malpelo is essentially a big rock, home to thousands of seabirds, some lizards and crabs, and not much else…the reason to visit is what lies below the waves – in the right season, thousands of hammerhead sharks! 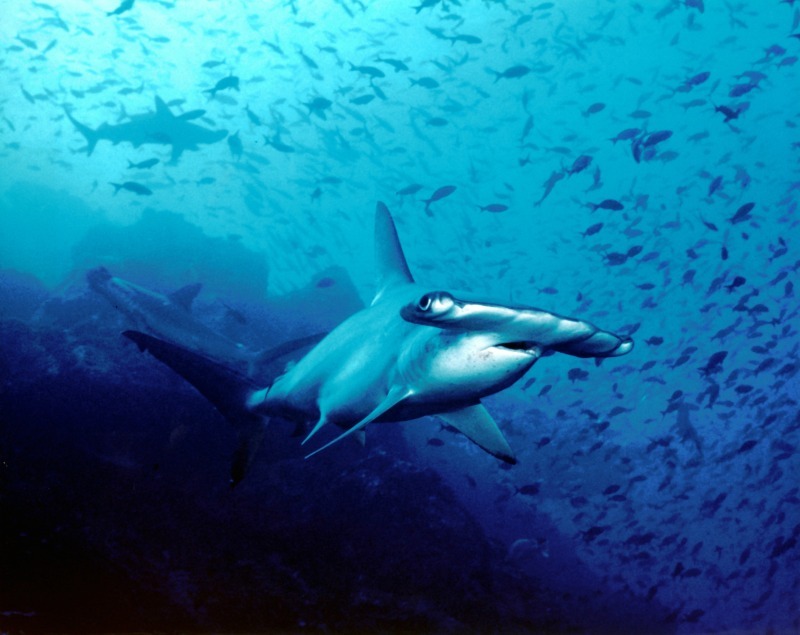 It’s a diver’s paradise, and played a large role in the spectacular Colombian wildlife documentary ‘Colombia: Magia Salvaje.’ The best island for…divers really, and natural history documentary cameramen! Just next door to the rammed little island of Islote is Isla Mucura, a larger, natural island, made up of beaches, coral reefs and mangroves. It’s also home to the lovely luxury hotel of Punta Faro, with it’s gorgeous beach, massage hut down by the sea, and top-notch fancy meals! Their boats will take you over to nearby Tintipan Island (another great island!) 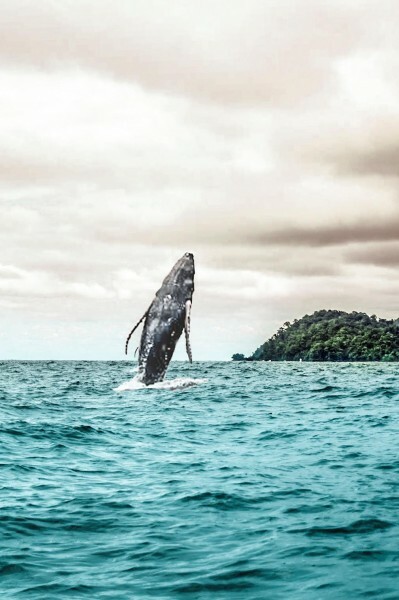 at night to swim with bioluminescent plankton, out to some deeper water reefs for diving and snorkeling, or to spot dolphins that are regularly seen in the surrounding waters. 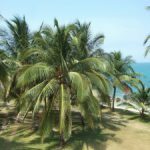 This is the best island to visit for some pampering and luxury in the glorious Colombian Caribbean! Hi Christ! If you were 2 young backpacker dudes doing 12 days in the North cost, what will be your ideal coarse? 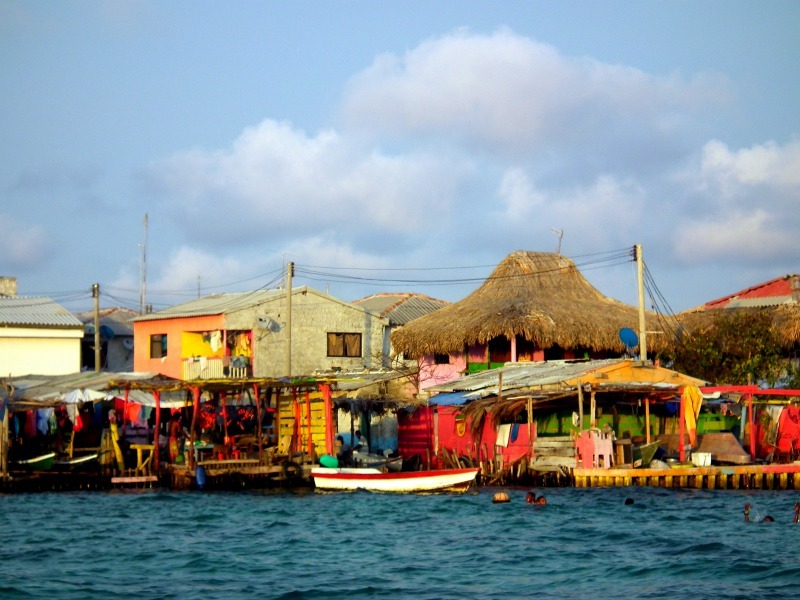 Cartagena, Santa Marta, the desert…any cool little puertos or Island you could recommend? Any input will be so appreciated! Hi What is the best way to get to San Andres from Bogota? I have to be there for a wedding and was thinking of taking my teenagers to an island ? Hi Chris! Nice post, thanks for sharing it! I’m going to Colombia in the end of November and firstly I wanted to go to Providencia but the flights and the time I’d have to spend changed my mind. Maybe I could spend that money in a better hotel more close to cartagen, in an island? Someone told me about isla san bernardo… Would you recommend it? I’ll be in Colombia in the month of December, traveling through Cali, Salento, Bogota, Medellin and Cartagena. 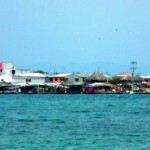 I’ll spend 4 days in Cartagena, but I’m looking to spend one night in Isla Baru. Do you have any idea if I can make some reservation there? Are there any hostels on the island where I could spend a night? Thank you for your blog. 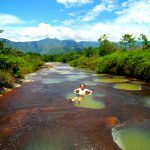 We will be in Colombia from 17.12 to 07.0. we have three kids ages 8, 11, 13. is Tayrona Park a good place to take them for a few days? 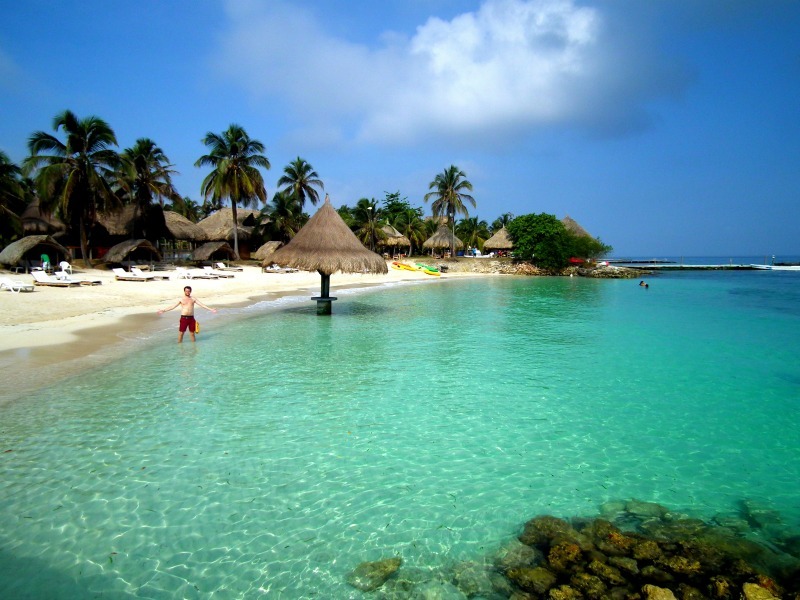 We are also looking for a place to go on the Colombian caribbean coast. which of the islands listed above would you most recommend. we love snorkelling, diving and eating well…. Thanks. 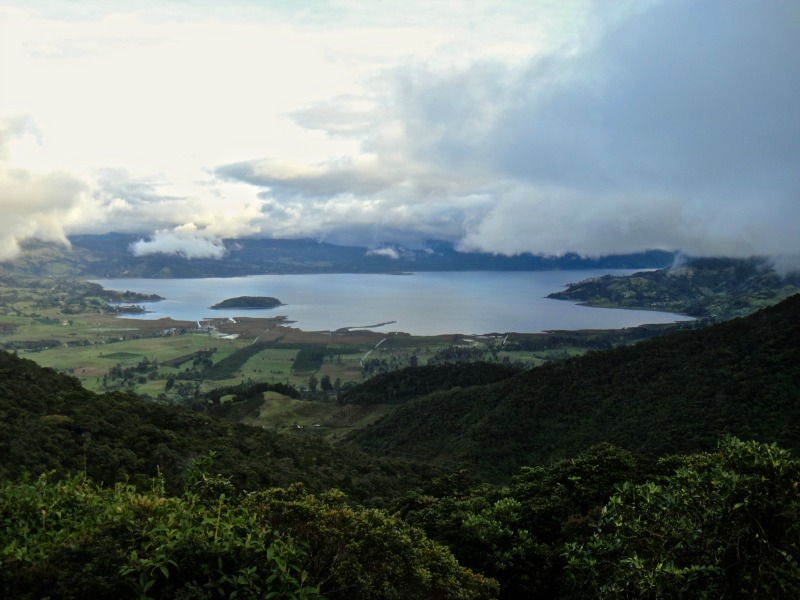 Hi, I’m visiting Colombia in July/August for about a month/six weeks. I want to get in some good beach time but when I check the weather for almost all beach destinations in Colombia it says rain/ thunderstorms. Is July/August not a good time to visit? Or will the showers be passing, do you think? I’m so excited to visit Colombia. Your blog us very helpful, thanks.